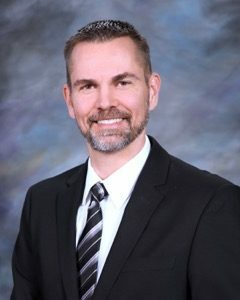 Dr. Christopher Murray has always been about helping Hastings residents reach optimal wellness. At our chiropractic office in Hastings we use a comprehensive 52-point blood panel, food allergy test, toxic metal testing, hormone testing, and other testing procedures to develop a whole health and wellness plan so you can obtain and maintain optimal health. Our Science Based Nutrition™ report includes recommendations for supplements, foods to avoid, a comprehensive review of your medications, side effects and more. Our we believe that the pursuit for optimal wellness is an active process of making choices toward a more healthy existence. We look forward to serving you and your family in the future. Listen to recorded radio broadcasts of Dr. Murray telling listeners how to obtain and maintain optimal health. Just go to the Ask The Expert portion of the KHAS 1230 website click on the dates that Dr. Murray presented. 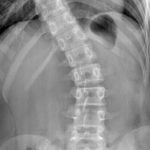 Our office is one of the only in the tri-city area that specializes in conservative treatment of scoliosis. Treatments such as bracing and surgery often have poor outcomes. It is important to diagnose scoliosis as early as possible and develop whole spine treatment plans, rehabilitating the spine using specialized therapy options so it can return to a more normalized position and reducing the probability of patient pain and discomfort. With Dr. Murray’s focus on primary care he also performs DOT physical exams, DOT drug testing, and DOT breath alcohol testing. Dr. Murray has taken the new DOT medical examiner training required by FMCSA/DOT. 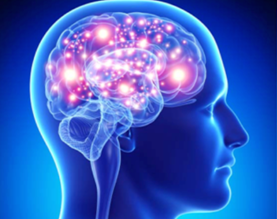 Neurofeedback- We use the well-researched qEEG to develop a comprehensive map of the brain. Neurofeedback treatment protocols are then utilized to retrain the brain. Many with anxiety, depression, and other symptoms have been helped using this brain-based technology.